View our video of high end Satin Walnut veneers. Satin Walnut presents reddish-brown tones from the heartwood of the sweet gum tree. It is mainly used for furniture production. 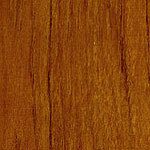 (7) Satin Walnut veneers have sparked your interest? 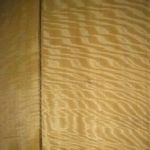 This video presents you Brown Oak veneers, a specialty from England. 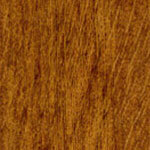 (5) If you have interest in classic style Brown Oak veneers, please contact us. Our video introduces you in highly figured Movingue veneers. Movingue wood fascinates beside the interesting figure types through its yellowish color with an unique outstanding shimmer. (2) Movingue veneer is the wood of your choice?